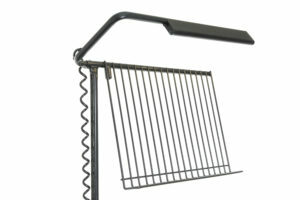 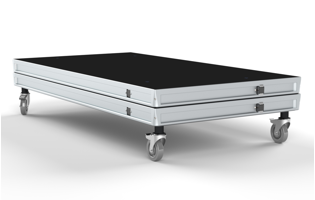 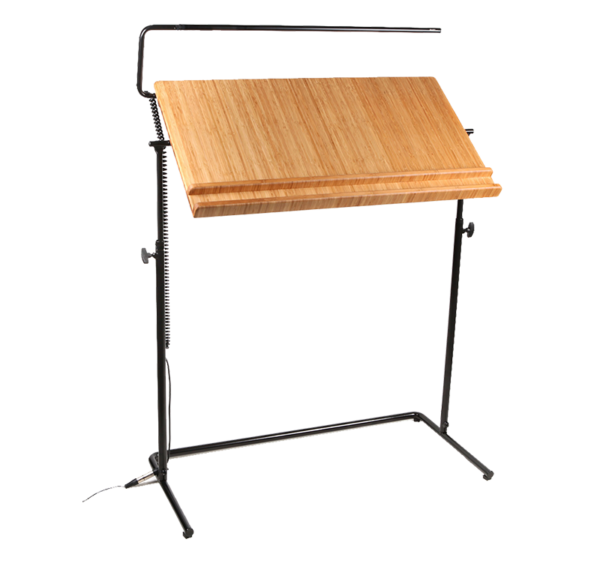 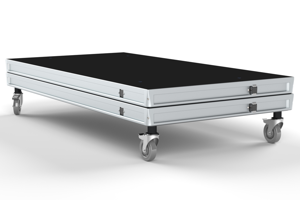 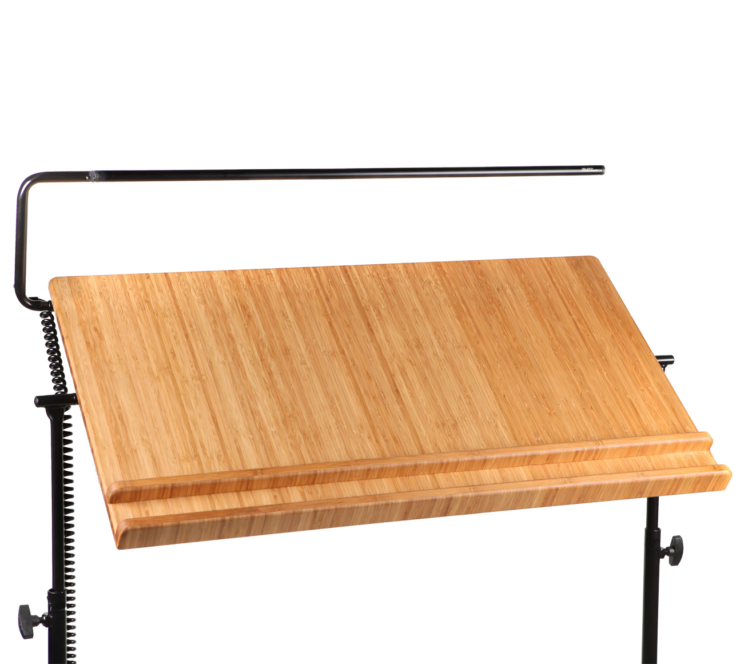 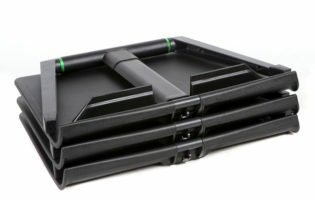 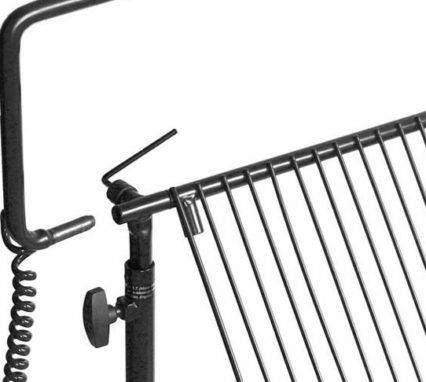 The Opera Conductor’s Stand with Bamboo tray is large enough for the biggest opera score. 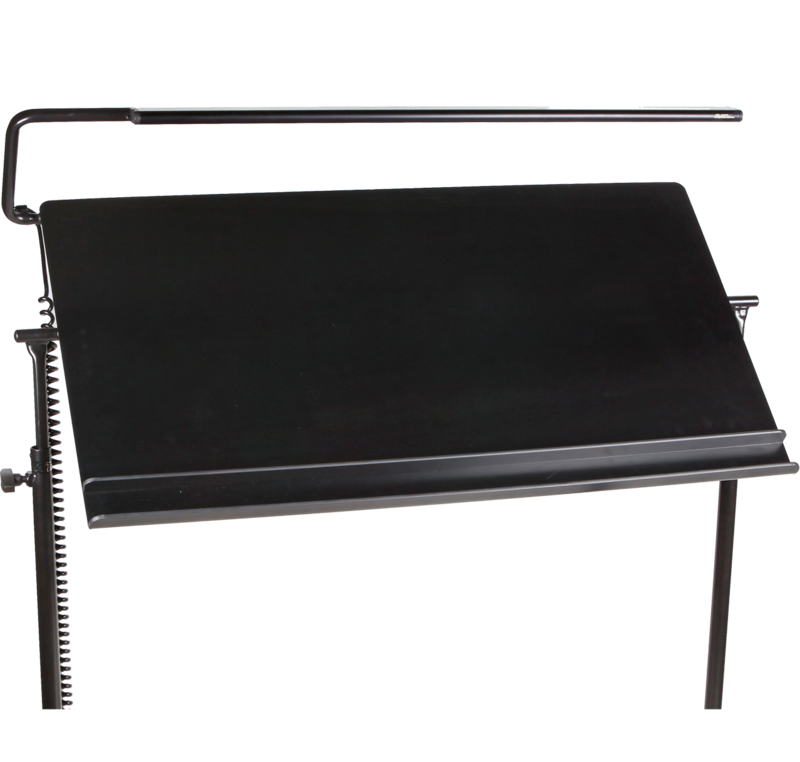 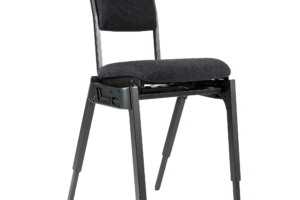 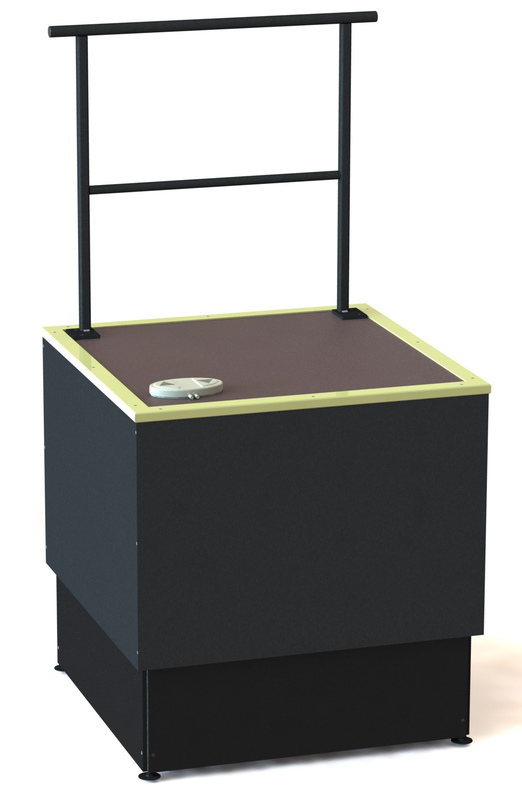 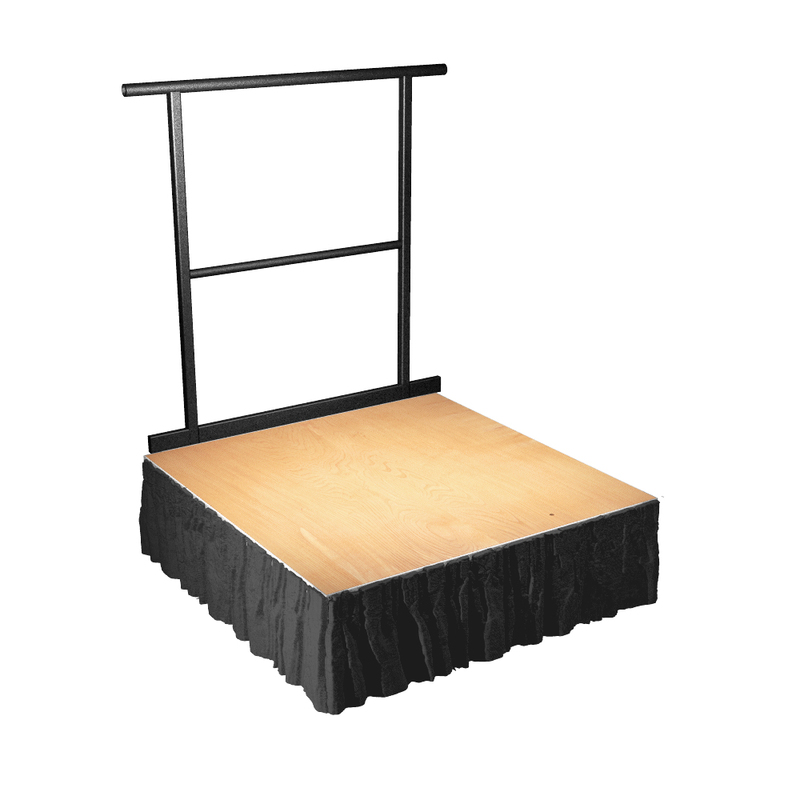 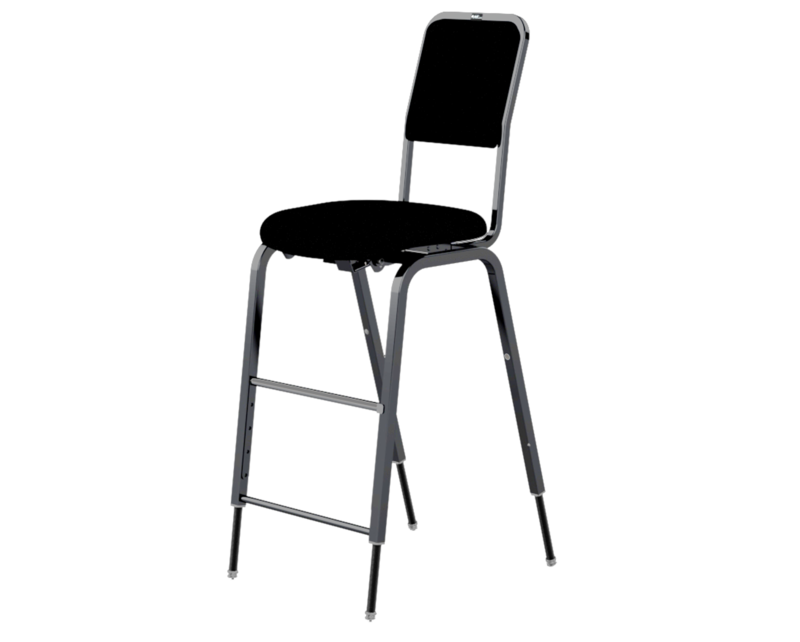 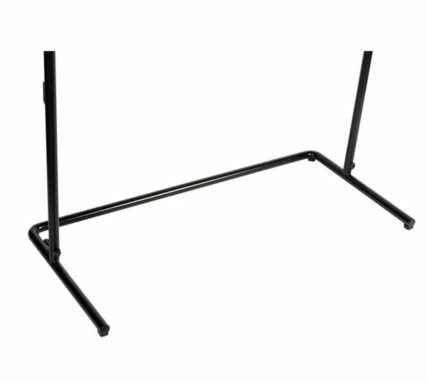 Designed with the orchestra pit in mind, this stand has a warm touch, chip resistant black finish and has a solid wooden tray formed from bamboo which perfectly complements the appearance of a modern or historic concert hall and gives the user the ability to make notes on the score. 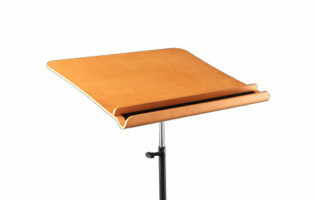 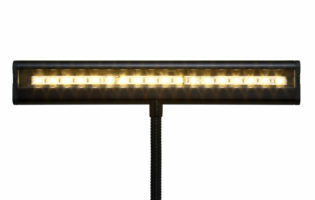 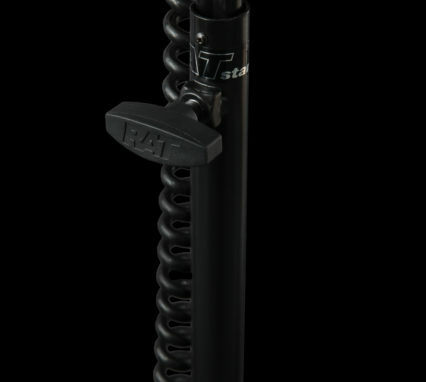 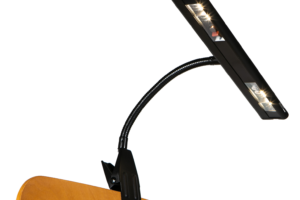 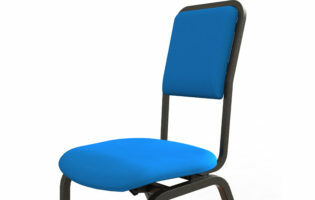 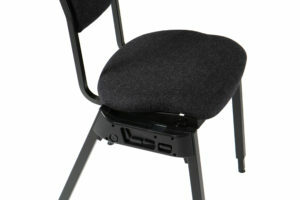 Its elegant, minimalist design and very slim lamp ensure that the musicians get the best possible view of the conductor. 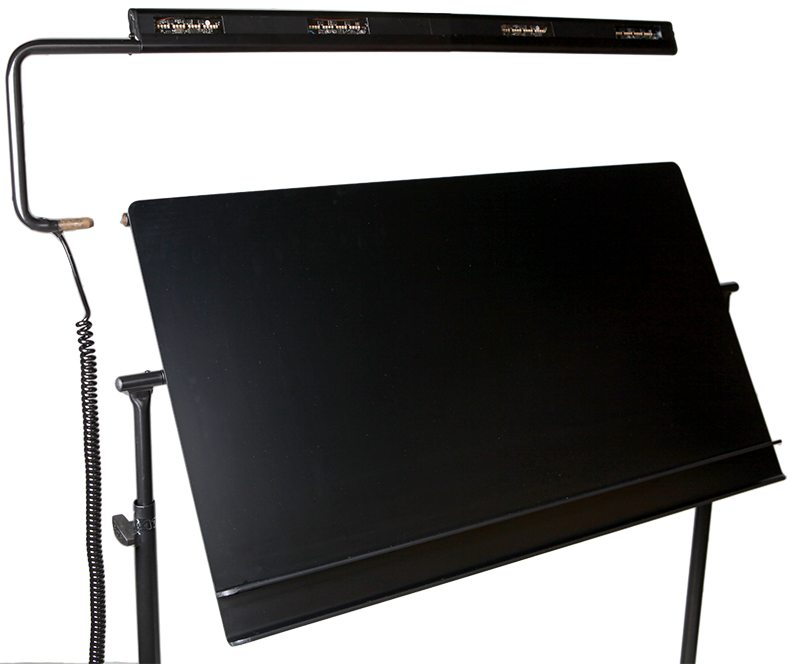 The light output is held at the perfect distance from the music tray and is carefully controlled so that it falls on the score and nowhere else. 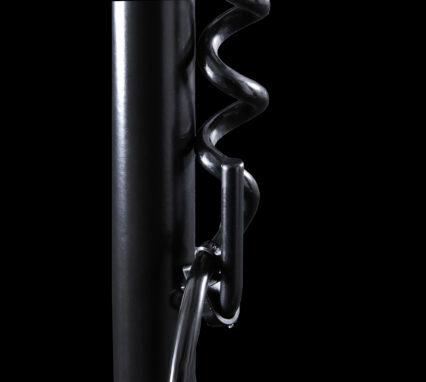 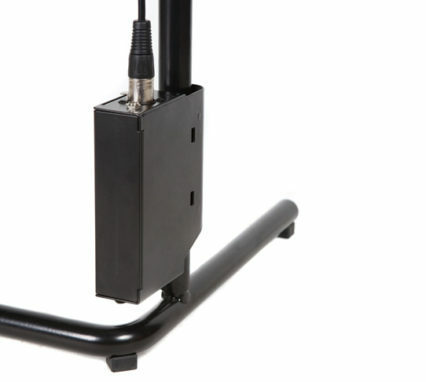 Our timeless original design allows the cable to be managed all the way down to the ground. 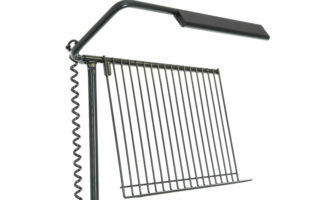 The lamp can be removed if not required. 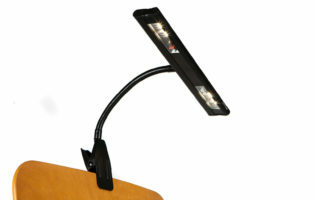 And its powerful light is carefully controlled to avoid dazzling the audience.